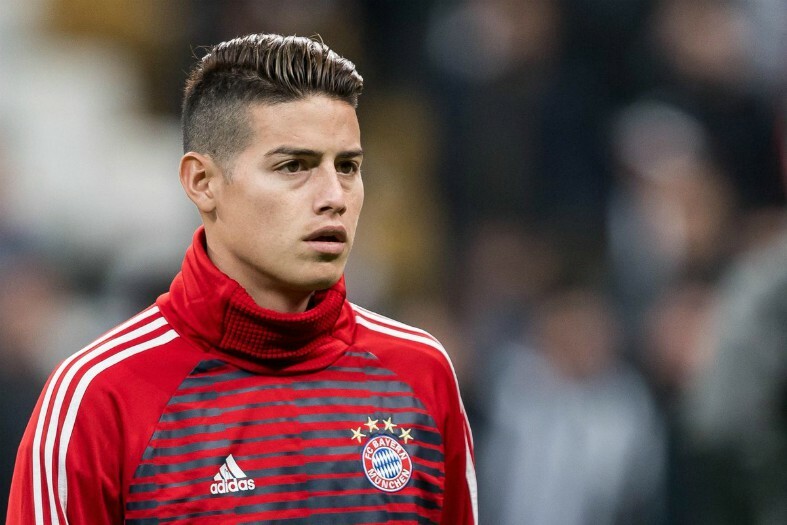 Arsenal seem to have failed with a move for Real Madrid and Colombia midfielder James Rodriguez, even despite in intervention from manager Unai Emery. The Gunners could really do with Rodriguez’s quality and brilliance in the centre of the park, however it looks like the club are going to have to do without that in their side if this report from Don Balon is anything to go by. According to Don Balon, Rodriguez already had an offer on the table from Arsenal, one that would’ve seem him improve his wages, however the Colombian has turned down this offer. 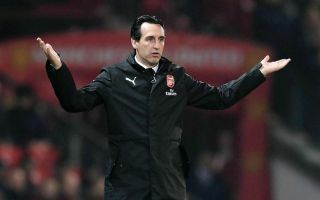 The report also notes that the 27-year-old had spoken personally to Emery, with the Spaniard failing to convince Rodriguez to secure a move to the north London side. Rodriguez would’ve been a fantastic signing for Arsenal, however following this report, it seems like a move to north London for the Colombian is some way off. During his time with Real Madrid, Rodriguez has proved that he really is one of the best midfielders in the world. The Colombian international has scored 36 goals and assisted 40 in 111 games for the Spanish giants, helping them win one La Liga title and two Champions Leagues in that time. Arsenal could’ve really done with Rodriguez’s talent in their midfield, however it seems like the Gunners are going to have forget about their hopes of signing the player following this news.